I first tasted Banoffee Pie many years ago. My sister’s friend was visiting from England and she offered to make us a British dessert one evening. 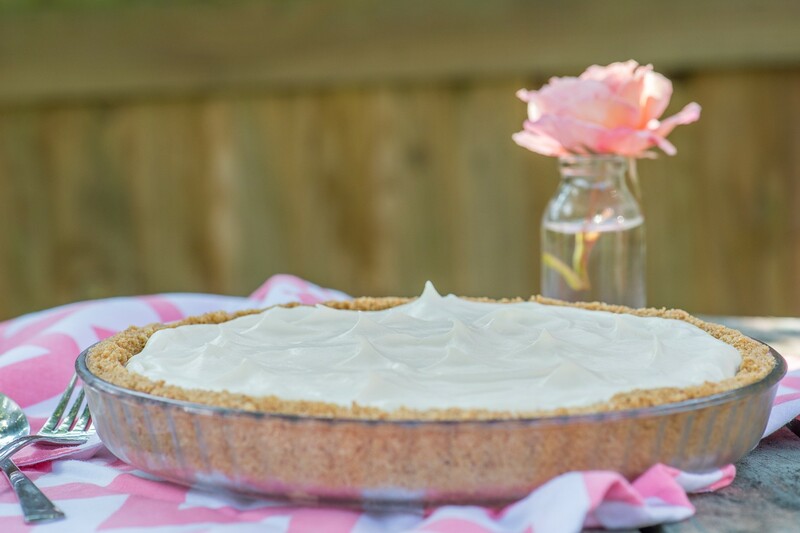 Her Banoffee Pie was an absolute hit and her recipe has been used by my family many (hundred) times since then. 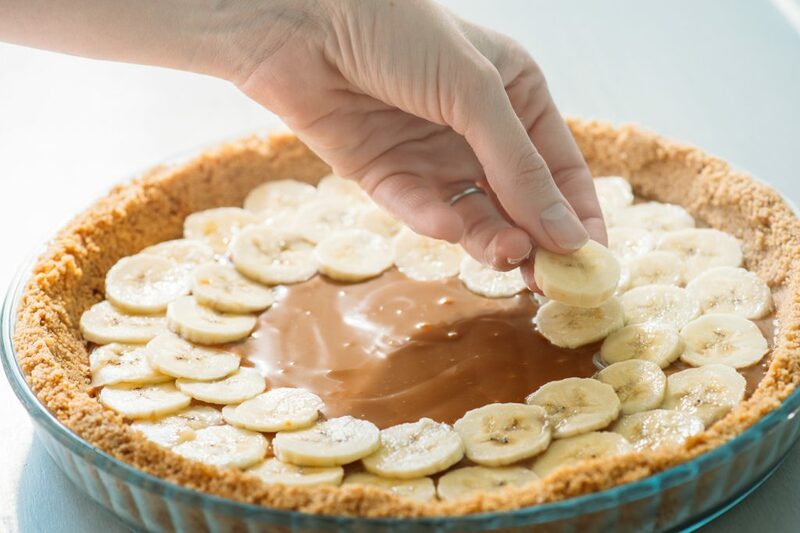 The name “Banoffee” comes from the combination of the words “banana” and “toffee” although the filling is really more of a caramel than a toffee. Before Caramel Treat was invented we would boil a tin of condensed milk for several hours to make the caramel, but happily now it’s as simple as opening up a tin! 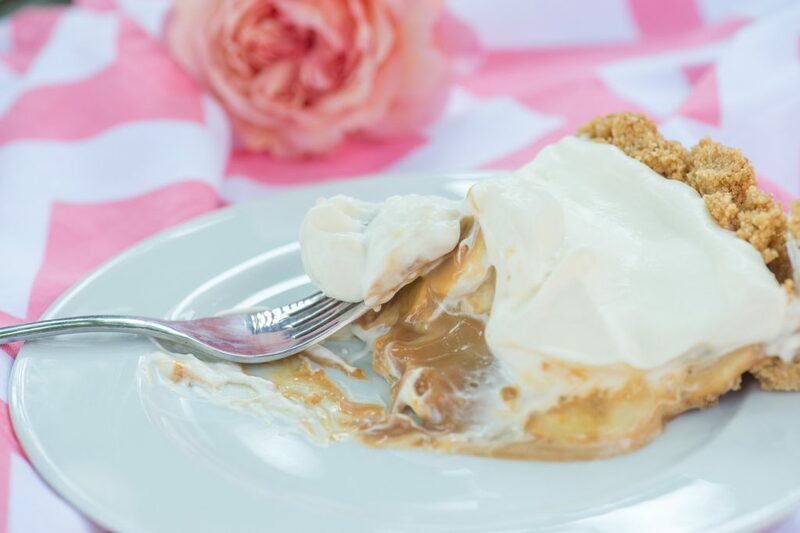 Banoffee Pie is perfect for a last minute braai or get-together. It’s incredibly quick and easy to make – only 6 ingredients and no baking required. More importantly it always proves to be very popular with anyone who tries it. Make sure you always have the ingredients on hand, then you’ll always be able to make this crowd-pleaser on short notice! Perhaps like me, you are not be a huge fan of digestive biscuits. But I can assure you that as the dessert is so rich, the digestive biscuits balance the sweetness perfectly. Crush the digestive biscuits into fine crumbs using a food processor (or place in a zip-lock bag and crush with a rolling pin). Mix in the melted butter, then press the mixture into a greased pie dish. Place into the freezer for 10 minutes to set. Give the Caramel Treat a good stir to ensure it’s nice and smooth, then spread it evenly over the biscuit base. Slice the bananas and arrange in an even layer on top of the caramel. Whip the cream with the vanilla extract until stiff and spread over the banana layer. Use the back of a spoon to create pretty peaks in the cream. Refrigerate for 1 hour or until ready to serve. Even more delicious the following day! I will have to find a different brand here. I still have to boil a can of sweetened condensed milk at the moment, which is a pain. 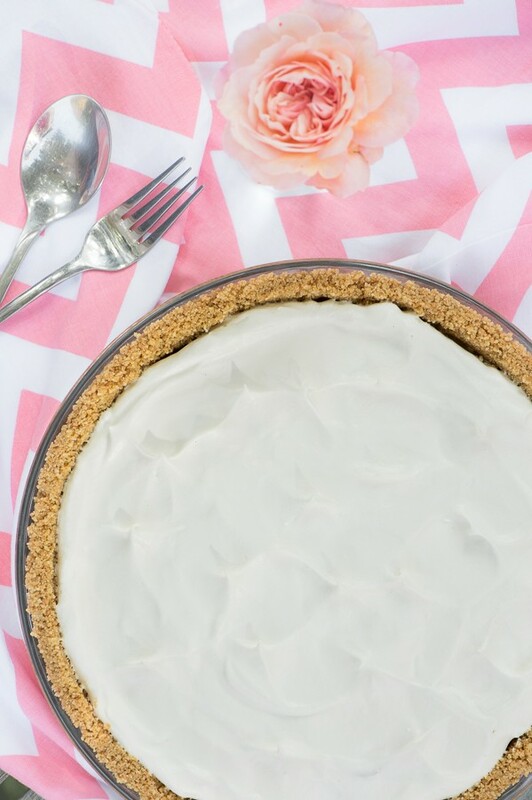 The pie looks so delicious. Thanks Elke, I have updated the link now. Such a pity you can’t get Caramel Treat in Canada? Perhaps you could try a ready made Dulche de Leche type of product.